AMSOIL is determined to provide excellent benefits to auto repair shops that use their products. As part of that effort, they are teaming up with us to provide a special package of benefits to their customers to help them enhance their online presence and bring new consumers into their shop. 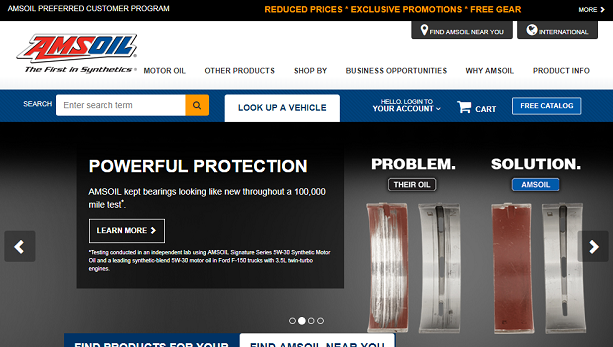 If you are an AMSOIL customer, talk to your servicing Dealer or call AMSOIL at 800.777.7094 to get started.